Re:Imagine Belfast – Exciting new things are coming to Northern Ireland’s capital this year! Last week I went to London to attend the media preview of Re:Imagine Belfast, where I’ve discovered all the new things that are coming to the city this year, all of which I can’t wait to share with you. The event, organised by Visit Belfast, was fantastic, as you will have seen on my Instastories. I loved how the team from Visit Belfast has brought two virtual experiences to London. Thanks to the progress of technology and the brilliant work made by Visualise virtual reality production studio, I was able to step onto the streets of Belfast and then head over to the shipyard where the Titanic was built, with the help of an iPad and a pair of headphones. Can you tell I’m not actually in Belfast? Another surprise of the evening was seeing the original GOT costumes brought all the way from Northern Ireland to promote the upcoming Game of Thrones: The Touring Exhibition. 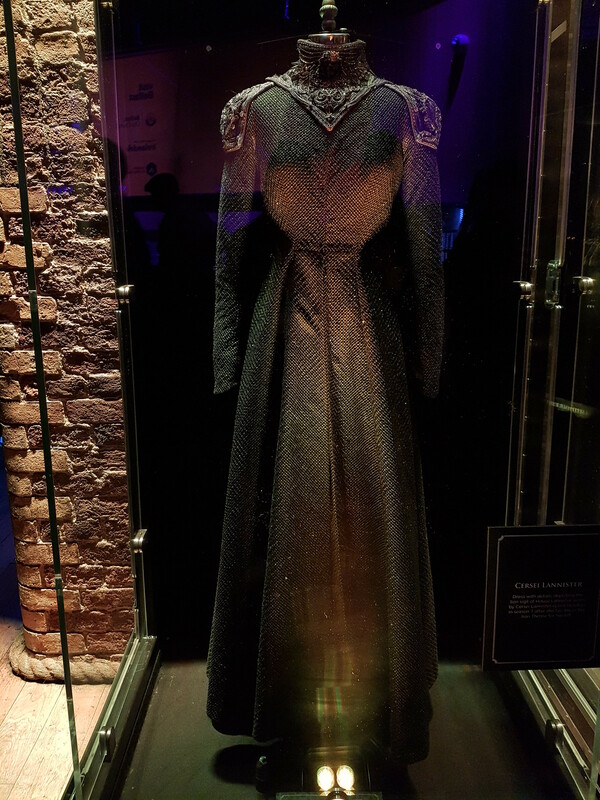 It was quite special to be so close to the memorable dress Cersei wore in season 7, after she recovered back her throne. 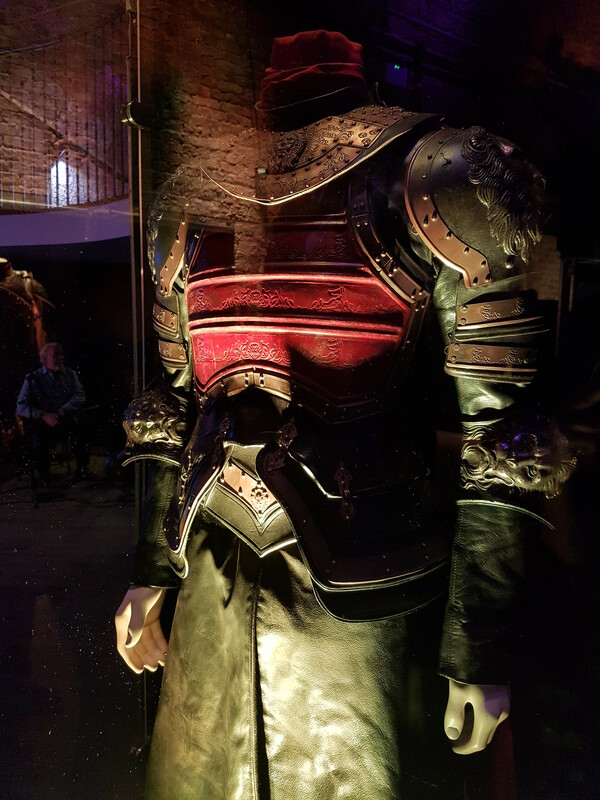 Or to see Jamie’s armour. The details on the costumes were incredible. The evening continued with speeches from the Lord Mayor of Belfast, Councillor Deirdre Hargey, the CEO of Titanic Belfast, Judith Owens and the CEO of visit Belfast, Gerry Lennon. Belfast has grown so much in the past few years as a touristic destination and it was recommended in prestigious publications like Lonely Planet or National Geographic. After a delicious three course meal which included Northern Irish local ingredients such as Fivemiletown Creamery Goats Cheese, Northern Irish Beef, Baileys and Bushmills, the evening ended with a fantastic performance from Belfast’s local artist Rebekah Fitch. You should definitely check out her music as I’m sure you will hear about her again. So, what is coming to Belfast this year? Can you believe that it’s been almost two years since the last episode of series 7 of Game of Thrones has been aired? The season finale was simply insane, with shocking reveals and things coming together (for us, not the main characters). Jon is the rightful heir to the Iron Throne, the Stark kids played Littlefinger all along, Jamie finally breaks the bond between him and Cersei, and, most of all, the wall falls down. I mean, those final moments, when the dragon destroyed the wall with blue fire and the Night King’s army marching down South…. I literally can’t wait for the new season, 18 months it’s been way too long! HBO teased us a couple of weeks ago, with that 5 seconds scene in which Sansa is telling Daenerys “Winterfell is yours, your Grace!”. And then the trailer, can it get more cryptic? We will have to wait until the 14th of April, when Game of Thrones will return for its final season. Meanwhile, on the 11th of April, Winter is coming to Belfast! Game of Thrones: The Touring Exhibition will make its UK debut and will remain in Belfast for a limited time only. For 6 months you will be able to see some of the original costumes from the series, authentic props and settings from all seasons. The exhibition will create an immersive experience in which you will be able to see The Wall, walk on the King’s Road, explore Castle Black, even step into the frozen land beyond The Wall. Of course, the Iron Throne will not be missing. The exhibition will take place at the TEC Belfast, just footsteps away from the Titanic Studios, where much of the Game of Thrones series was filmed during the past 10 years. Excited about this? I know I am! You can book your tickets here. 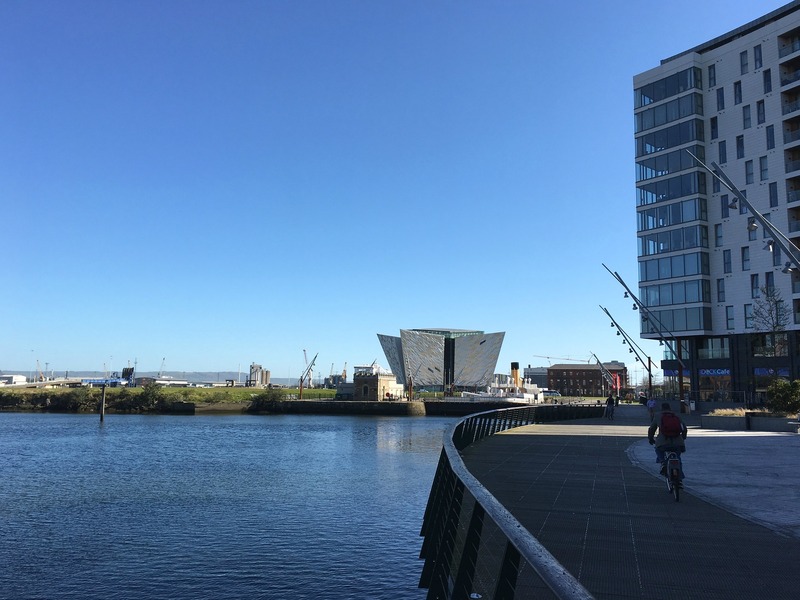 Located in the North of Belfast, Titanic City is not only a historical place but also a cultural one on the world’s largest urban waterfront project. Here is where over 100 years ago the famous Titanic was built. Titanic Belfast is a huge exhibition space with nine different galleries covering different aspects of the iconic ship which sank in 1912 on its maiden voyage, after hitting an iceberg. The interactive galleries depict scenes from the Belfast from the beginning of the 20th century, the shipyard where the Titanic was built and its entire story, from the planning to the underwater wreckage. You can walk across a replica of the wooden deck, see the cabins and even take a virtual tour around the vessel. 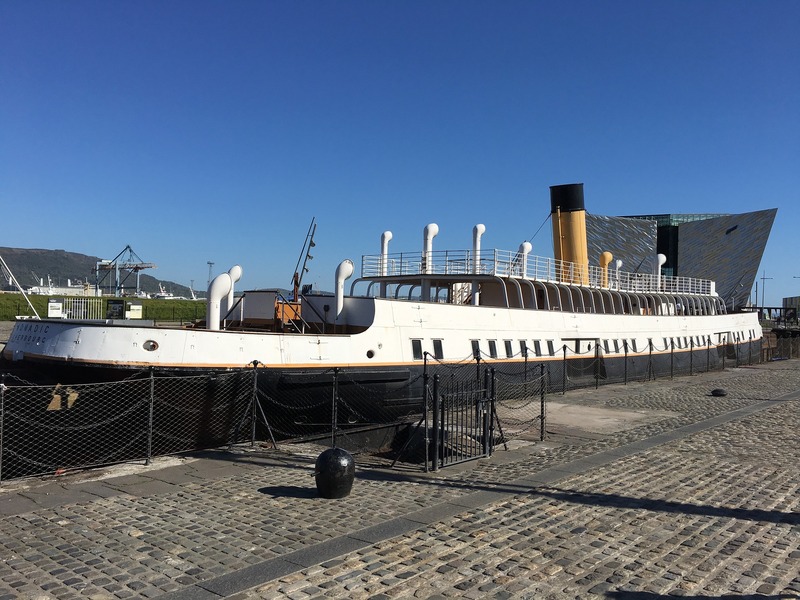 The SS Nomadic is Titanic’s “Little sister”, and it was built using the same design and similar finishes. The ship has been completely restored and offers a unique experience of what it was like to be on board of the Titanic. In the Titanic Quarter you can also find HMS Caroline, the last remaining light cruiser of the Battle of Jutland, in the First World War. Once a battle ship, HMS Caroline is today part of the National Museum of the Royal Navy and offers an interactive self-guided tour, perfect for families with children. For a fully immersive experience in the Titanic world, a new hotel just opened in the heart of the Titanic Quarters. Occupying the former Harland & Wolff headquarters, the Titanic Hotel offers unique luxury rooms with an Art Deco nautical theme, maintaining the historical allure of the building. 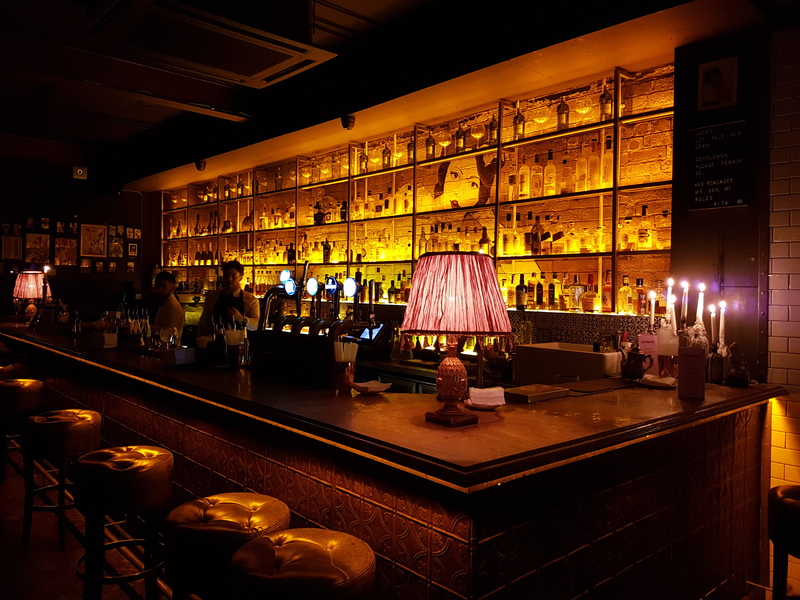 During the past few years, Belfast has seen large investments into the hospitality industry, with an impressive, more than £150M dedicated to hotel expansions. There are 7 new hotels that opened in the past 18 months, adding to the city over 1000 new rooms for tourists to enjoy. Furthermore, a number of existing hotels have gone through major refurbishments, to raise the quality of accommodation in the city. 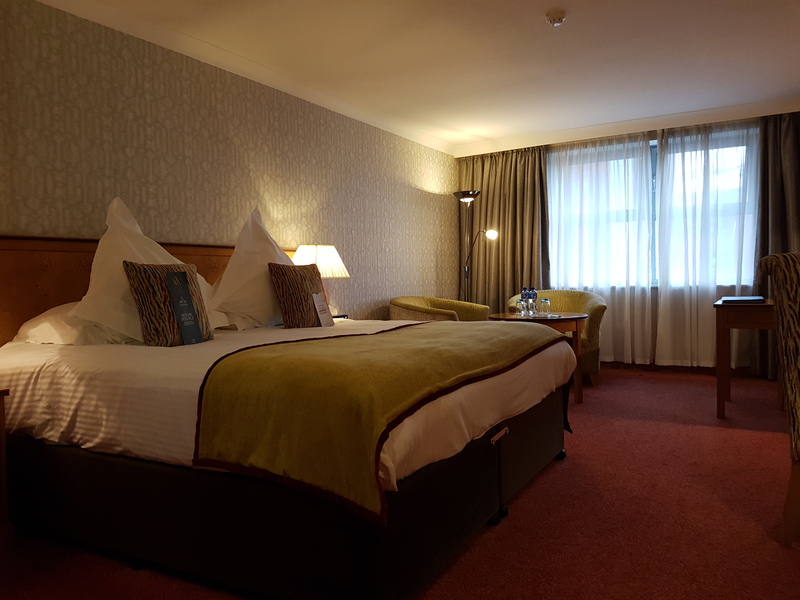 Whatever your budget is, you will find a suitable accommodation solution for your trip to Belfast. Some of the newly opened hotels in the city are AC Marriot, Hastings Grand Central, Hampton by Hilton and Easy Hotel. At last year’s London World Travel Market International Travel and Tourism Awards, Northern Ireland has won the Gold Award for the Best Food Destination in 2019. And no wonder, with so many local producers growing organic fruits and vegetables and passionate chefs developing recipes using the country’s finest grass-fed aged beef and freshest seafood. Belfast’s food scene has developed so much in the past few years that everywhere you go in the city you will find a restaurant with an exciting menu. The city has two Michelin Stars restaurants, Ox and EIPIC, innovative cuisines, artisan coffee shops, whiskey bars and historic pubs such as the stunning The Crown. Walking through St. George’s Market is a treat for the taste buds. It’s impossible not to stop and sample Belfast’s best local products. Make sure you don’t have any breakfast on the day you visit the market, you will need space for all the delicious food. If you don’t know where to start your culinary adventure through Belfast, don’t worry, there are plenty of food tours you can take. Taste and Tour is a 4 hours guided walk to some of the best eating and drinking spots in the city. Belfast Bred is the only theatrical food tour in town, led by Chef Barney who is on a mission to recreate a banquet from the Titanic. The city also has a Gin Tour, a Brewery Tour, a Whiskey (of course!) 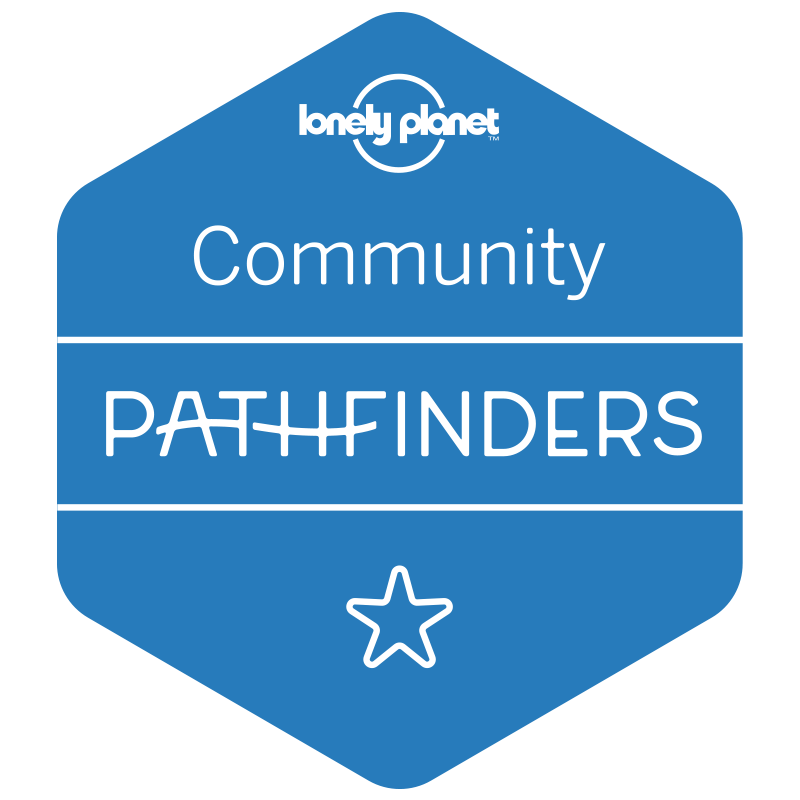 Tour, a candy factory, cooking classes and even a pub trail map! If you are visiting Belfast during the third weekend of June, make sure to book tickets for the Gin Festival! If you follow golfing competitions, you will know that some of the biggest champions are coming from Northern Ireland. Rory McIlroy, Darren Clarke and Graeme McDowell are only a few names of golfers born in Northern Ireland who won major titles and trophies for their country. In 2019 Royal Portrush will host the 148th Open Tournament, a historic return of the golfing competition to Northern Ireland after almost 70 years. 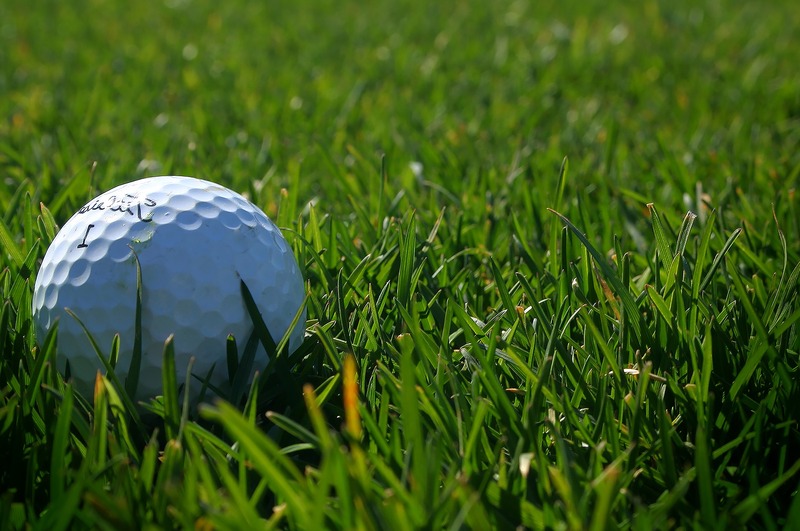 From the 18th to the 21st of July, Northern Ireland will host its biggest sporting event, with fans from all over the world expected to attend to support their favourite golfers. The tickets are on sale with priority given to the members of The One Club, so if you are thinking about joining this event, do sign up (it’s free). Portrush is only one hour away drive away from Belfast. With so many exciting things going on, will you go to Belfast this year? Oh my gosh, I would LOVE to see Titanic City. I’ve always loved the ship, even before the movie came out. It’s such a tragic tale. I also am a huge fan of Game of Thrones so I find that exhibit incredibly cool. I have always wanted to visit Belfast but nothing ever materialized. Enjoyed reading about all the stuff that’s to look out for there. GOT exhibition seems like something I would enjoy. I think the virtual exhibit is a fascinating idea, although I think I prefer being there! The Game of Thrones exhibit looks amazing, Belfast is definitely on my travel list in the next year or so. I’ve never been to Northern Ireland and am dying to go! The foodie experiences sound like something that I’d definitely go for! The upcoming year sounds amazing! I love Belfast. I’ve been there a couple of times, and it’s always so much fun. I had always wanted to visit Northern Ireland and reading this makes me want to visit sooner!! I’m such a crazy Game of Thrones fan that I’ll visit just for this reason! Super!! Ooh! I might have to go back to Belfast now that it’s been announced a foodie capital of 2019. Sounds like so many great things are happening. Thanks for the info! Wow..this sounds like a great fun to do there. It would be great to bring the kids here someday. What a great way to experience another city. Tech is amazing in how we can see other places. What an exciting event to be a part of and how cool that you got a special sneak peak into what’s to come! With the end of GOT coming I think the exhibit will be a huge hit. I’ve never been to Belfast but it sounds like so much fun! So cool! The virtual exhibition is an amazing idea! Belfast sounds like a place to go! Thanks for sharing! I can’t wait for the GOT series 8 to come!!! I had to skip past the spoilers as I’m a huge GOT fan! I’ve actually not visited Belfast yet, but would love to now. The Titanic City is so interesting, and I’d like to see the baby sister of the Titanic. Will definitely consider visiting soon. Lovely photos and some fantastic things to do in Belfast. I’ve never been myself but would love to go! I am so jealous you got to see some Game of Thrones memorabilia! I cannot wait for the next season, but I am sad it’s ending! Ahhh I’d love to explore Belfast! And OMG I can not wait for GOT coming soon! There are so many stuff to do in there. I love the Titanic City, it’s pretty exciting as I’m a big fan. I’ll be adding it on my bucket list. I would love to visit Belfast one day! You had me at cheese and Baileys. 😀 I’m one of those rare people who has never watched GoT, but that would still be a cool thing to experience. Titanic City seems pretty cool too. I haven’t visited Northern Ireland as yet but do hope to do so soon, having heard a great deal about the wonderful nature beauty of its countryside. 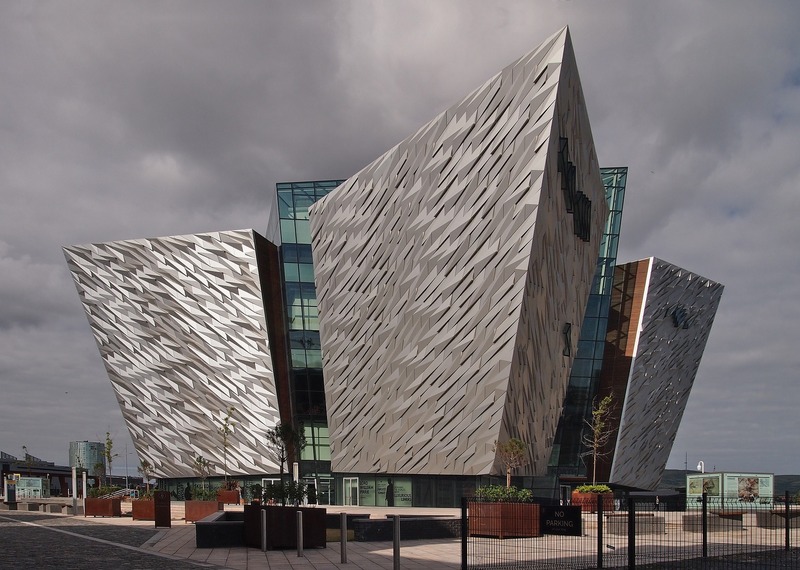 Belfast as a city looks like it has so much to offer and the massive facility built around the site of the building of the Titanic sounds just fabulous! Oh gosh! Now I want to be at Northern Ireland too! The foodie experiences will ahve to be my favorite and yeah, I’d love the breathtaking view of Titanic City! Oh wow! I was not aware that all of this was happening in Belfast. I was only there a few months ago at a baby shower but it looks like I need to go back again seeing that it is only 2 hours away from me. All very exciting. Wow, it really does sound like a lot is happening! I might have to head to Belfast this year to check it out all out! Wow this looks beautiful! Now on my bucket list!!! Your post on Belfast makes me to yearn for the place. Hopefully I will visit there someday. I have never watched Game of Thrones before, but that Game of Thrones Exhibition is pretty exciting, nonetheless. Titanic City looks like a pretty cool place to visit as well. 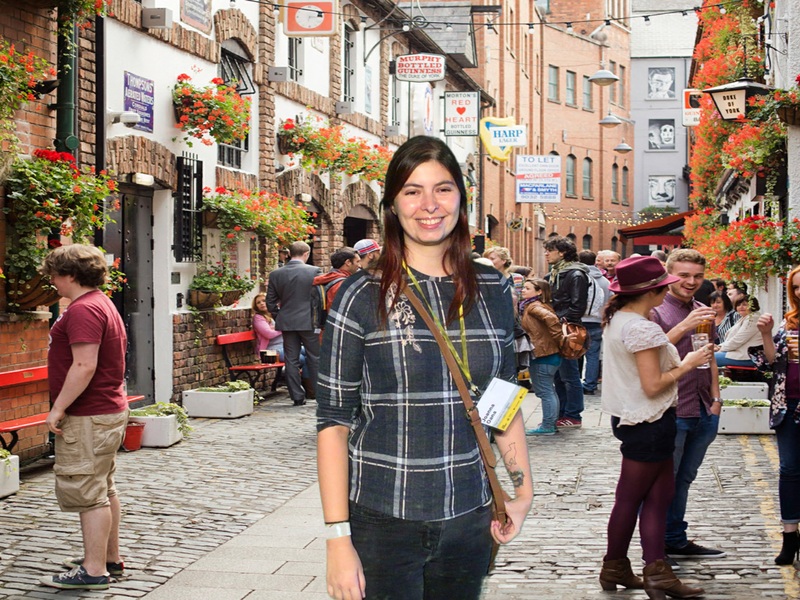 I have never been to Belfast but it has always been on my travel bucket list! it does look so amazing! Oh wow! GOT costumes!! Being one of the million fans of GOT, this is the most exciting attraction for me. I love how elaborate this post is. You have added some really cool pictures. Whenever I visit this place, I’ll be sure about what to do and what to expect, thanks to your post. I never really thought about going to Belfast before, it looks beautiful though. May need to add it to my want to do list. This place looks amazing and I would love to visit it someday! I absolutely love all your photos. Nice reading about so many new things coming up in this beautiful city. I’ll surely have to add to my bucket list. Such fascinating additions! I’d love to see the Titanic city. Sounds incredible. The GOT exhibition will attract a lot of tourists. Fun stuff! My husband and my siblings are huge fans of GOT, and they will definitely want to go to that exhibition. Honestly, I’m the only one in the family who does not watch the series, lol. This looks like a fun event. Tbh I’ve never really watched Game of Thrones before. I’m actually planning to binge watch the past series so that I can catch up with the last season. I would love to spend some time in Belfast, seeing all of these amazing sights and exploring my heratige. Thanks so much for sharing! Belfast is a dream destination to visit and with Game of thrones museum it makes it even better. We love visiting and staying in Northern Ireland and my Grandma and family are from Belfast so we know the area quite well. 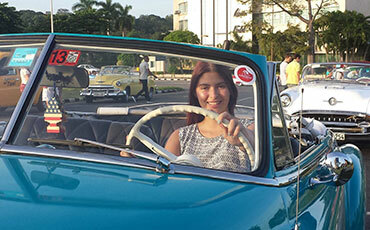 There is so much to see and do and the nightlife is amazing! It’s great to read that there are so many new things coming up. Would love to visit one day. I love these exhibitions you’ve shared. Yes I am excited too for the final season of The Game of Thrones. It would be a celebration.